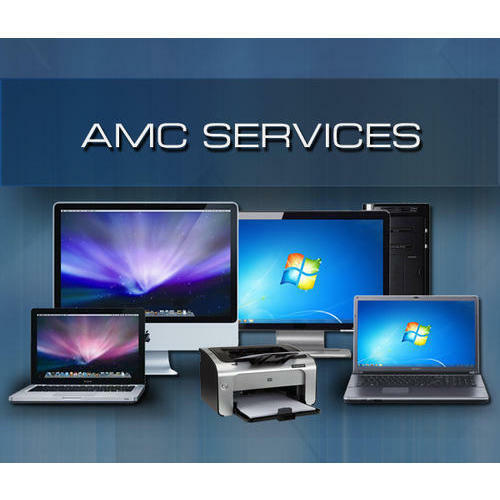 Backed by skillful experts, we are proficient in rendering Laptop AMC Service. These services are enormously appreciated in the market due to their timely completion. Our professionals render our offered service employing the advanced techniques. Offered services are rendered in varied forms and terms that meet on customer’s demand. Incepted in the year 2009, BPAC IT Solution enganged in wholesale trading and service providing of Biometric Attendance System, Network Video Recorder, Refurbished Computer etc. The personnel delivering these services are selected from some of the capable personnel present in the industry. Broadly cherished owing to its reliability, these offered services are highly acclaimed.